Malaysia Airlines is nearly finished with its tough restructuring plan -- which will include cutting about one-third of its workforce -- in its effort to recover after two plane tragedies last year. The layoff, expected very soon, is estimated to affect 6,000 out of 20,000 staff, though reports are now suggesting the figure could be closer to 8,000. Malaysia Airlines has also appointed a senior administrator to oversee this transition period. "All employees will get the termination letters and either a letter to join the new company, or to register ... [for] outplacement," said a company spokesperson. Despite the changes, the airline's "operations are very much business as usual," CEO Christoph Mueller said in a statement. 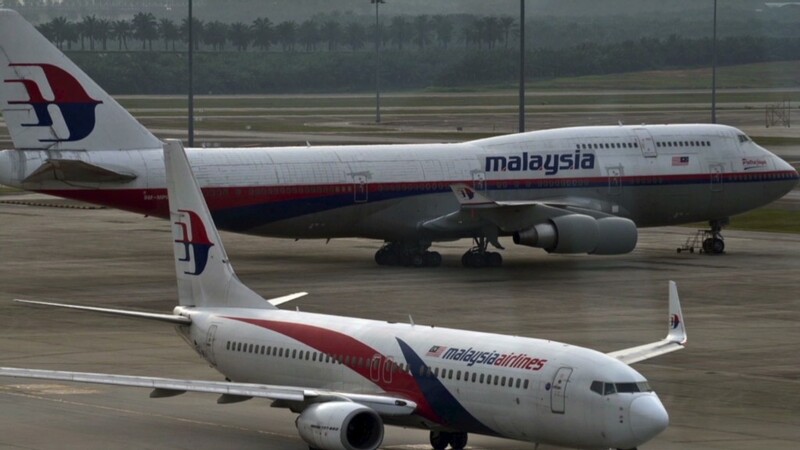 Malaysia Airlines was battered by an avalanche of negative publicity last year after the mysterious disappearance of flight MH370 and the shooting down of MH17. The airline was pulled from the stock market and taken private by Khazanah Nasional, Malaysia's sovereign wealth fund, which eventually revealed a $1.8 billion restructuring plan. Key reforms included cutting unprofitable routes, putting new senior management in place, and slashing its workforce. In recent months, Malaysia Airlines has even gradually sold off various assets as part of the reorganization, including its stake in travel distributor Abacus. The airline also hired Mueller, its current CEO, from Irish carrier Aer Lingus. At Aer Lingus, Mueller pulled the company through tough competition, leaving it with a strong business model and consistent profits, and is expected to be exactly what Malaysia Airlines needs. Even before the twin losses of MH370 and MH17, Malaysia Airlines was already in hot water -- despite previous restructuring plans and billions of dollars in financial lifelines from the government. The company hadn't turned a profit since 2008, and in the three years to 2013, cumulative losses totaled $1.3 billion. Khazanah Nasional didn't immediately respond to a request for comment.